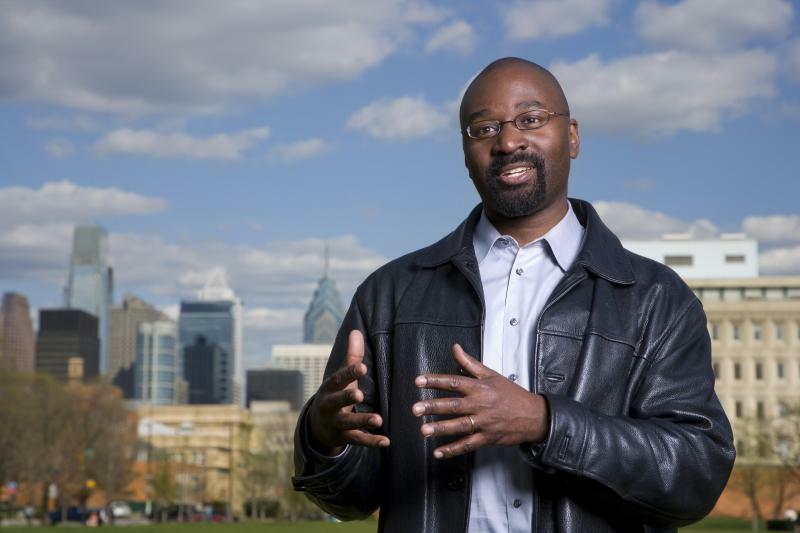 The final, culminating event of the Critical Examinations of “Community” series will be a lecture and public discussion led by the remarkable anthropologist John L. Jackson, Richard Perry Professor of Communication, Africana Studies and Anthropology; University of Pennsylvania. A cultural anthropologist and documentary filmmaker, John L. Jackson, Jr. has published widely on race and class in the contemporary U.S. His recent books include: Real Black: Adventures in Racial Sincerity and Racial Paranoia: The Unintended Consequences of Political Correctness. Dr. Jackson is an excellent speaker and a skilled leader and moderator of open discussions. His visit is certain to impart ideas and inspiration for our own explorations and struggles to improve campus life for all at Swarthmore College. We hope you will help spread the word and join us for this exciting event! This program has been made possible with funding and administrative support from the Aydelotte Foundation for the Advancement of the Liberal Arts (formerly Institute for the Liberal Arts).